Most of the work we’ve done nationwide is residential. A residential lighting system is designed to meet the needs of the homeowner—but there are many other ‘hidden’ benefits that reveal themselves during the process. Most clients want to beautify their property—homeowners make significant investments in their landscaping and patio areas, and want to extend the enjoyment these investments offer into the night. In addition, the lighted areas offer extended utility of the property, giving the client the option of using—for example—a patio area after dark. 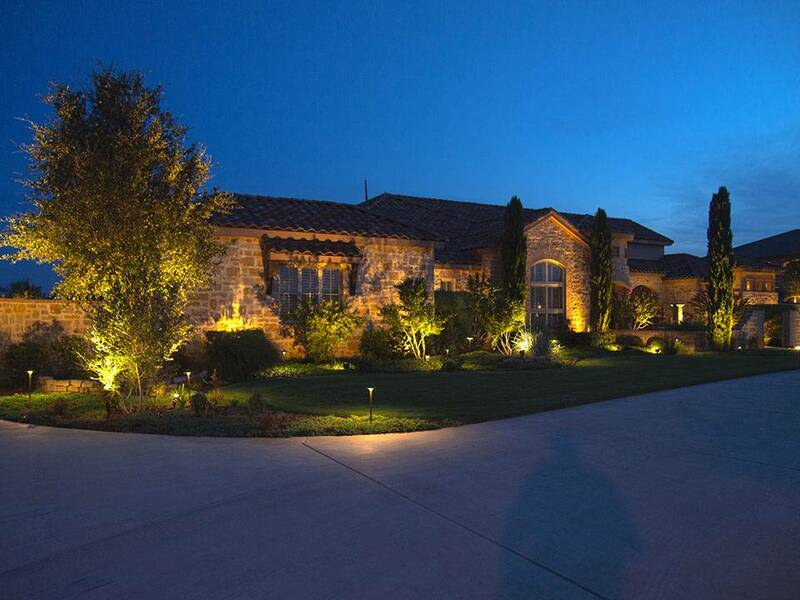 As an added benefit, Nite Time Decor lighting systems offer added safety and security for the residence.